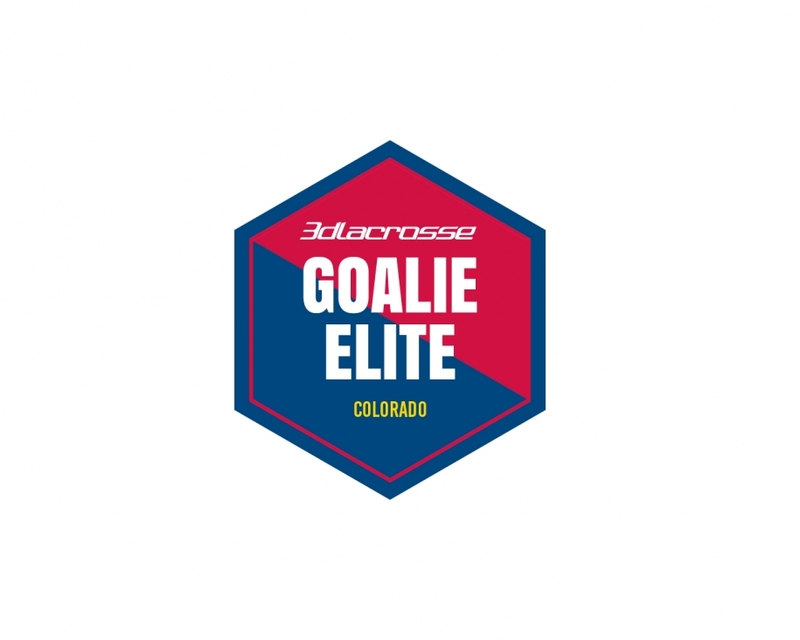 3d Lacrosse is offering goalie specific training to boys and girls this Fall/Winter! Goalie Elite Training this fall/winter will be led by Paxton Boyer, former net-minder for the Air Force Academy. While at Air Force, Coach Boyer played in 12 games with 9 starts as a freshman. He played high school lacrosse at Mountain Vista where he was a four-year starter and finished his career as a first-team all-state recipient. 3d Lacrosse has a strict No Refund Policy. Please review our policy at your convenience and consider purchasing the third party insurance offered by Registration Saver, an AIG product. Click here to learn more about Registration Saver.